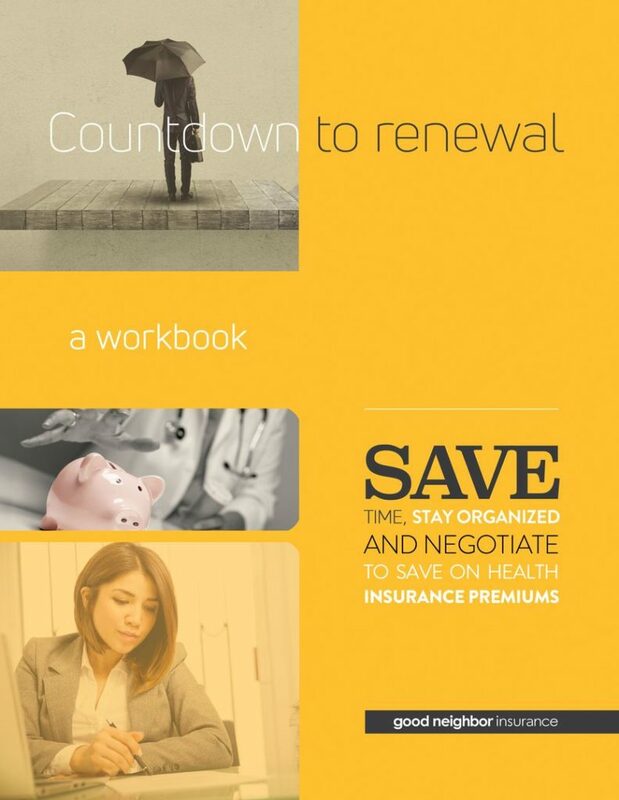 THANK YOU FOR REQUESTING OUR FREE WORKBOOK ON HOW TO SAVE MONEY ON YOUR RENEWALS. Add us to your address book or check to see that the email from us is in your general email box so you do not miss the guide when we send it out. Can you help us by filling out this short survey? If you have any questions, feel free to call us at (480) 813-9100 or toll-free at (866) 636-9100. We’re happy to help you in any way we can.